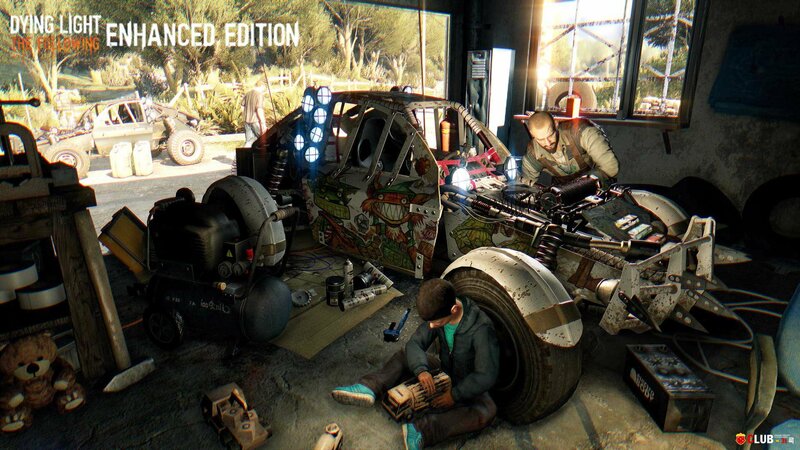 Dying Light The Following Enhanced Edition.. Dying Light Trainer version 1.6.1 + 26 .. Dying Light Трейнер version 1.5.1 + 26 .. Dying Light Trainer version 1.5.0 + 26 .. Dying Light Трейнер version 1.4.0 + 26 ..